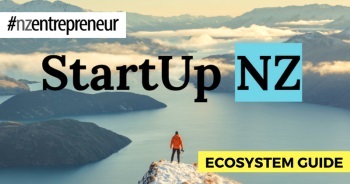 Released at the Global Entrepreneurship Congress (GEC) in Istanbul, the Global Startup Ecosystem Report 2018 features strategic startup, investment and policy insights from over 10,000 founders in 60 ecosystems – including New Zealand. 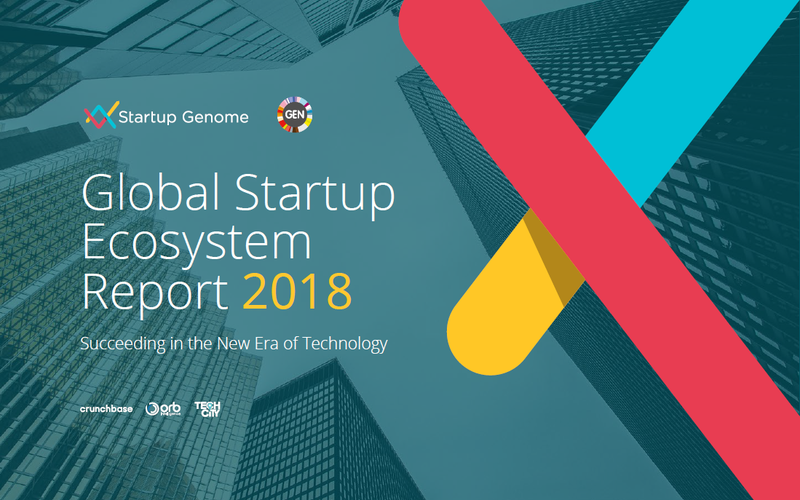 With insights ranging from the fast-growing dominance of ICT verticals to the filling of critical gaps in Success Factors for both funding and startups, the Global Startup Ecosystems Report (GSER) 2018 aims to find out what it takes to build dynamic startup ecosystems with both local and global resonance, and which cities around the world are doing it best. This year, the report takes a close look at key sub-sectors such as Advanced Manufacturing & Robotics, Agtech, A.I., Big Data & Analytics, Life Sciences and Cybersecurity, as well as new technologies in education, health, advertising and finance. The sub-sectors in focus point towards imminent entrepreneurial revolutions. Thanks to SpaceX we may already have a car in space – but will we have greater diversity and value distribution on the ground and in our startup ecosystems? These are among key qualitative issues that GSER 2018 also looks at. Angel Association NZ partnered with over a dozen ecosystem participants, including NZ Trade and Enterprise, Callaghan Innovation, the Ministry of Business Innovation and Employment, the tech and founder incubators, NZX and others to bring a wealth of insight to the New Zealand findings. Commenting on the value of the report, outgoing AANZ Chair Marcel van den Assum said that not only did the report raise New Zealand’s profile with the 60+ other ecosystems also taking part, but it provided insights into where we are best placed to focus our resources to enhance the impact of New Zealand startups and technology. 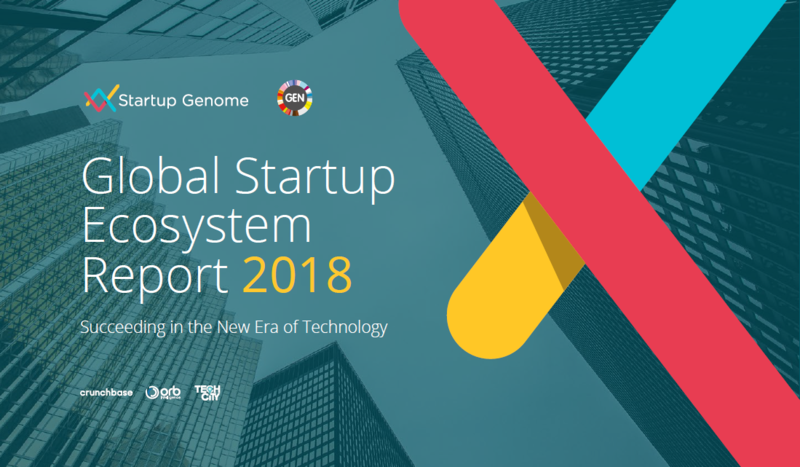 Download the full report at www.startupgenome.com/report2018.